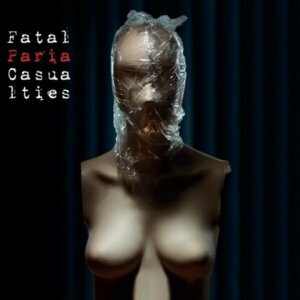 “How often does it happen that a band comes up with its debut release after 27 years? You may say that the appearance of the Paria EP by the Stockholm derived Stefan Ljungdahl and Ivan Hirvonen is a surprise indeed.The disc includes 6 tracks, with a deluge of electronics, distorted voices and percussion gone mad. 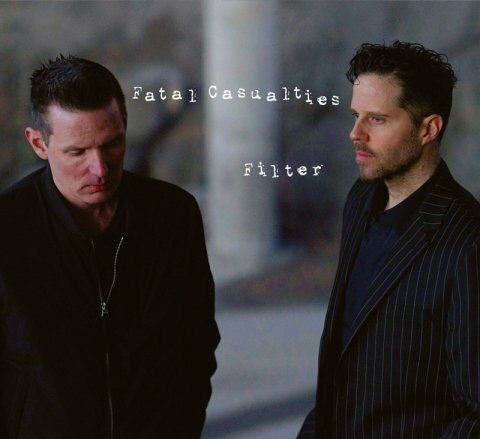 We have the new album from Fatal Casualties Listen now!